Following initial contact, we will set up a meeting to discuss how to get your brand out there. During this time, we will get your logo to use on designing your new gear. If you don't have a logo, our graphic designer will work with you to create a new one that will represent your brand well! The process continues with collaborative design of your gear to ensure that you get exactly what you want. Once we get your design complete, we will create a digital rendering so you can see what your gear will look like. This will allow you to decide if there are any adjustments you'd like to make with your design. After you approve your new design, we will create a sample for you to get your hands on. After you approve your new design, we will create a sample for you to get your hands on. Getting a hands on look at your gear allows you to see first hand the quality and detail we put into our customers. 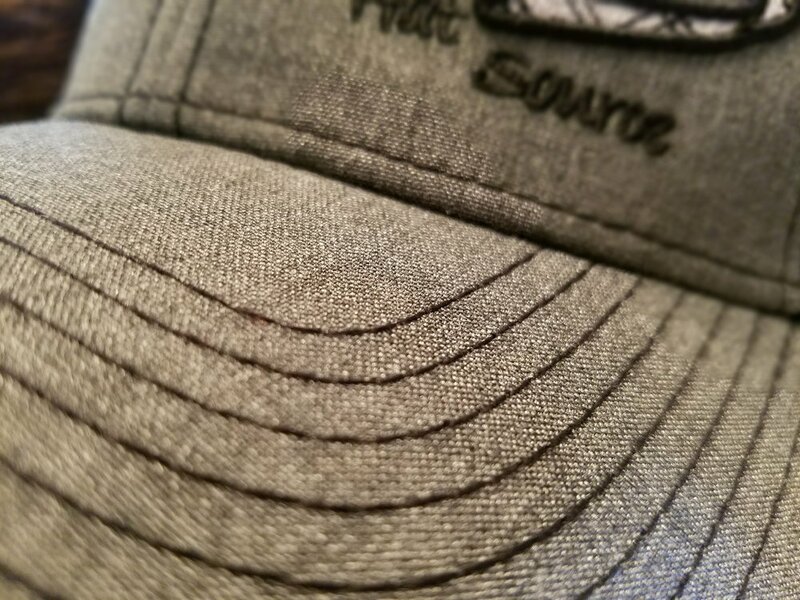 Once the sample is approved, we will begin production on your gear and get them over to you so you can sport your brand well!